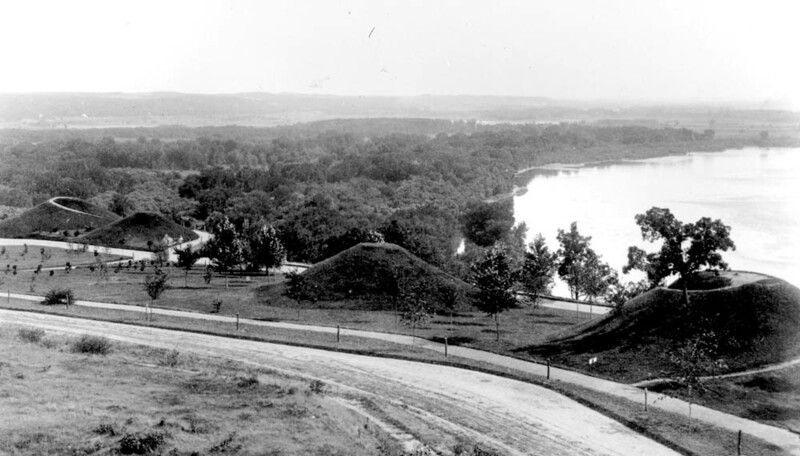 I am struck by the similarities between the realities as expressed in the July 11, 2005 essay, Part 18 of a series, “The Death of a Mound,” and “Minnesota’s Disappearing Mounds,” as posted by you on September 22, 2016. And right now, I am looking to the Dakotas with great anticipation and a sense of hope: The moral forces of presence, prayer, solidarity, in protecting sacred sites, cultural treasures, water, land, air and life are gaining ground. And these moral forces, coupled with the legal forces of Treaty Rights, The UN Declaration on the Rights of Indigenous Peoples, the U.S. environmental and historic preservation laws, present a pretty good foundation upon which to build the movement which will “save” this treasure in our midst, the Rattlesnake Effigy Mound.